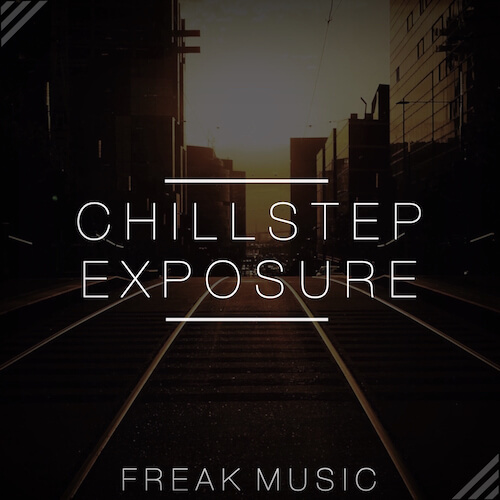 Freak Music is proud to present their newest pack “Chillstep Exposure”. This is a collection of the very best chillstep sounds, loops, samples, drums and a lot of other stuff perfect for your next chillstep/chillout production. No fillers, just pure quality content. All of these sounds are 100% Royalty-Free, so once purchased, you can use them in your commercial releases without having to pay any hidden costs.